The chapter ‘Chemical Bonding’ is a very important part of Chemistry in the syllabus of UPSEE/UPTU entrance examination 2018. About 2-3 questions have always been asked from this chapter in the examination. You will come to know that the levels of the questions are bit low as compared to JEE Main. 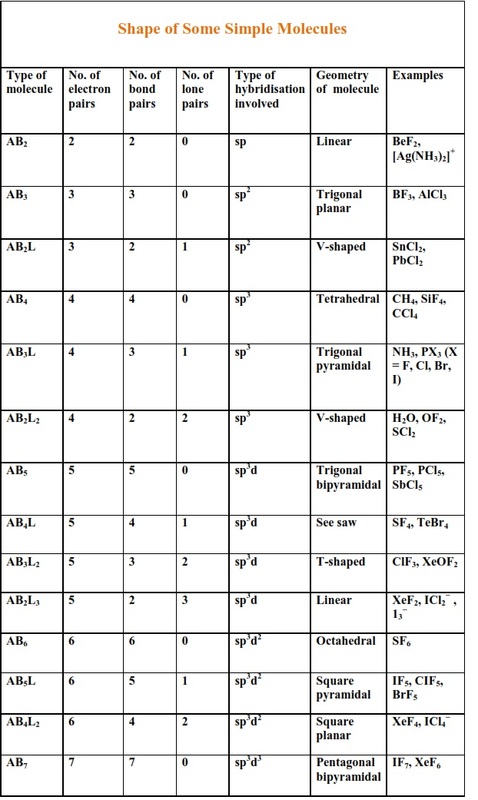 In this article, UPSEE/UPTU aspirants will get study notes on Chemical Bonding based on the latest syllabus of the examination. Apart from previous year questions, we are also providing few more questions from the mentioned topics for the practice purpose. 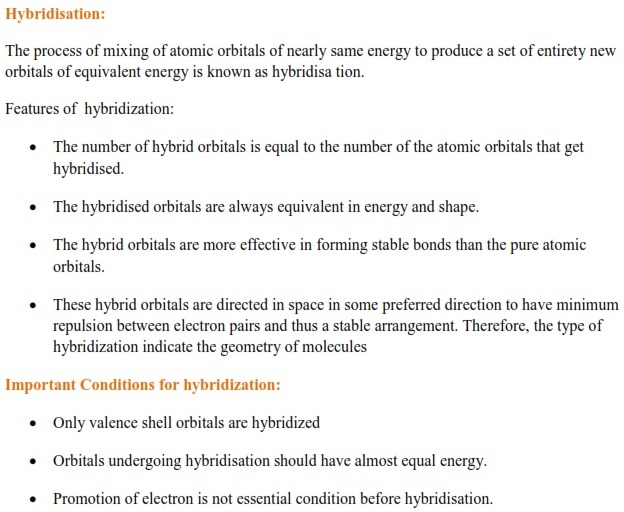 Developing a good command on this chapter will help you in various chapters to solve the indirect involvement of the various concepts like Hybridisation, Valence Shell Electron Pair Repulsion (VSEPR) Theory and concepts related to diamagnetic and paramagnetic molecules. What is the structure of XeF6? Due to the presence of one lone pair of electron, XeF6 has distorted octahedral geometry. 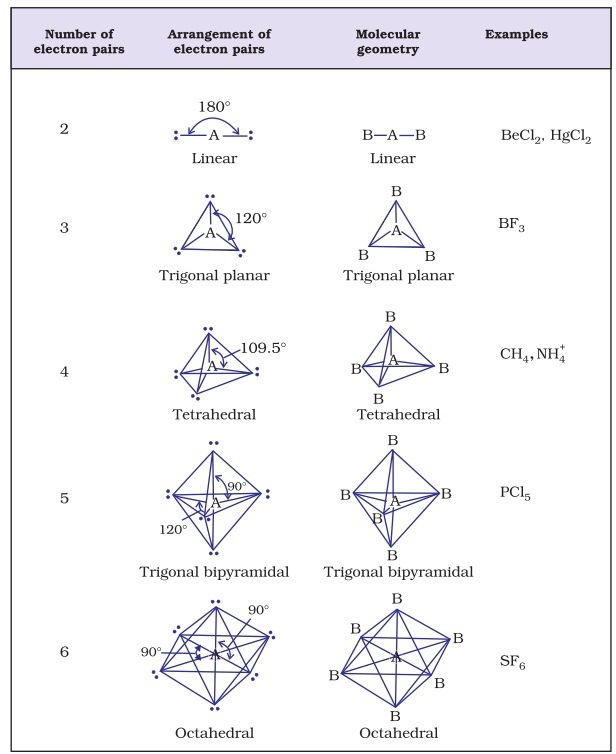 Which one of the following has (have) octahedral geometry? 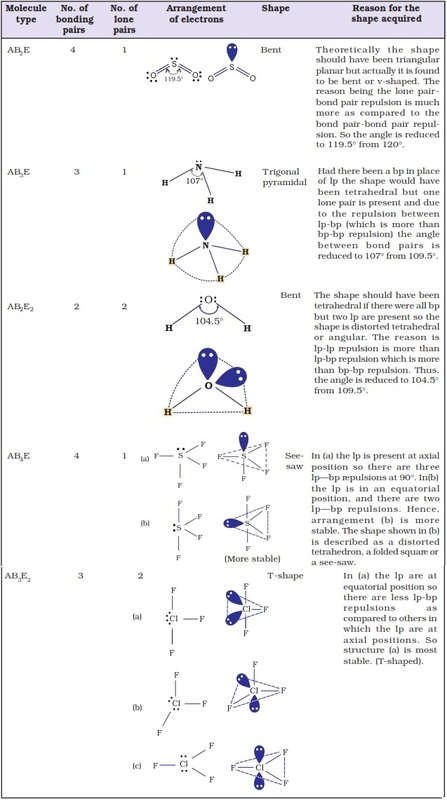 XeF6 has distortion and become pentagonal bipyramid with one lone pair. 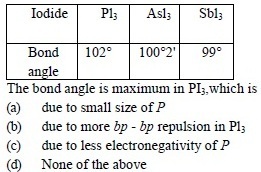 The bond angle depends on bond pair repulsion. 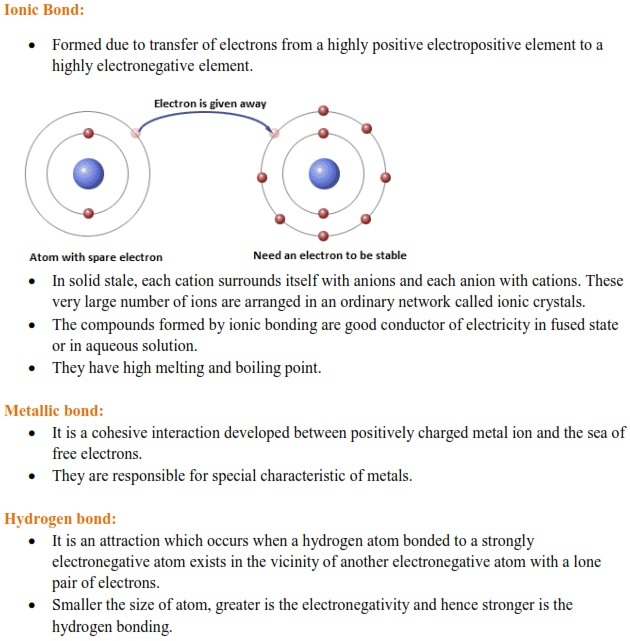 More electronegative is the element more is bond pair repulsion and more is the bond angle. 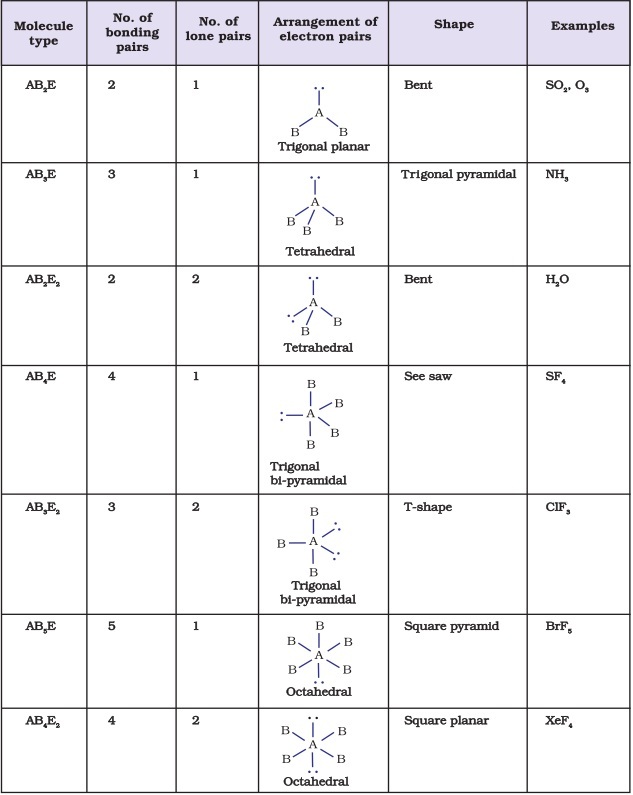 Among P, As and Sb, P is the most electronegative element so, it has highest bond angle among them. 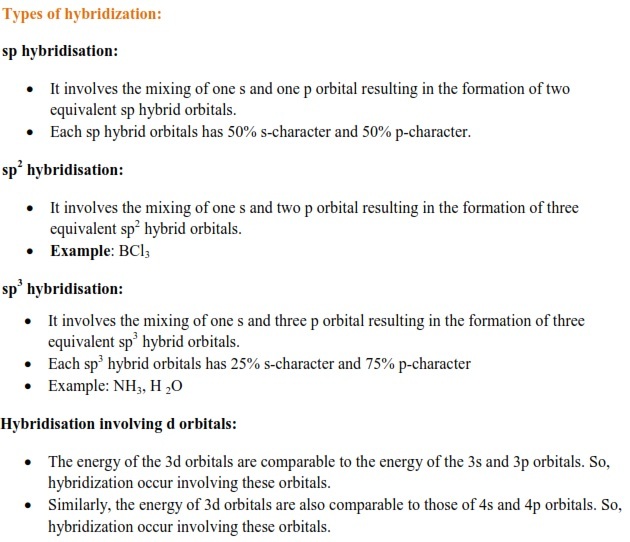 These notes will help you to grasp all the important concepts related to chapter Chemical Bonding. With the help of previous years’ solved questions given here aspirants can easily get familiar with the difficulty level of the question paper. It will also help you to score full marks in the questions asked from this chapter.